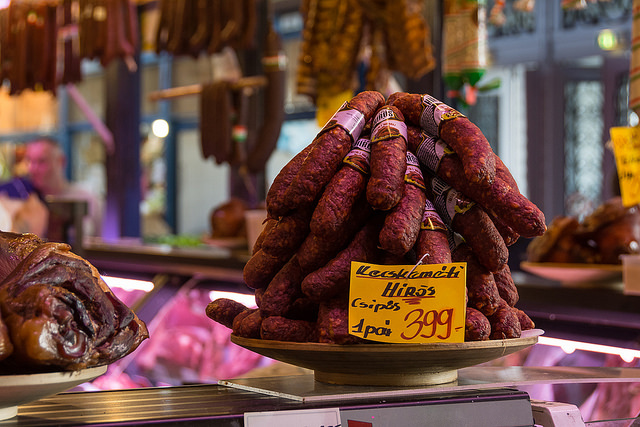 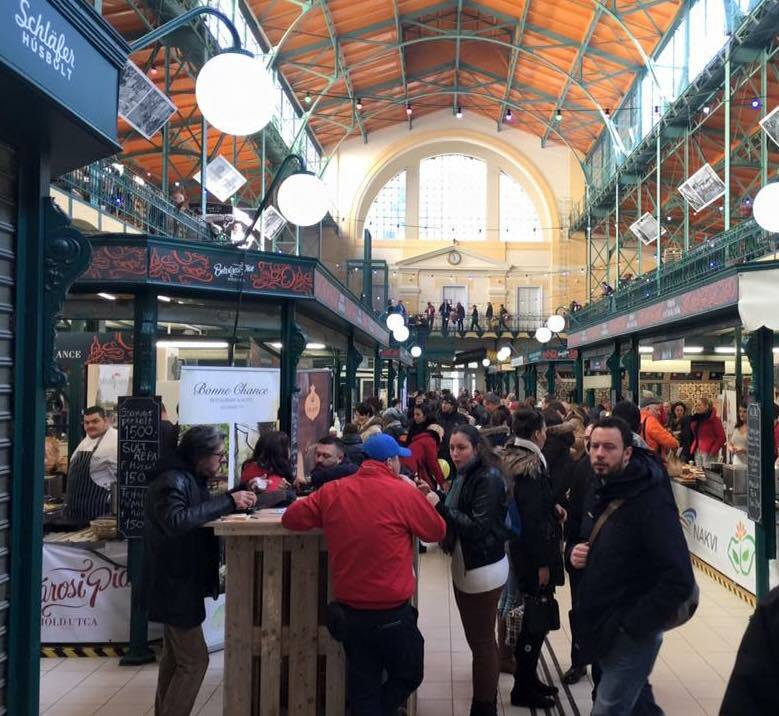 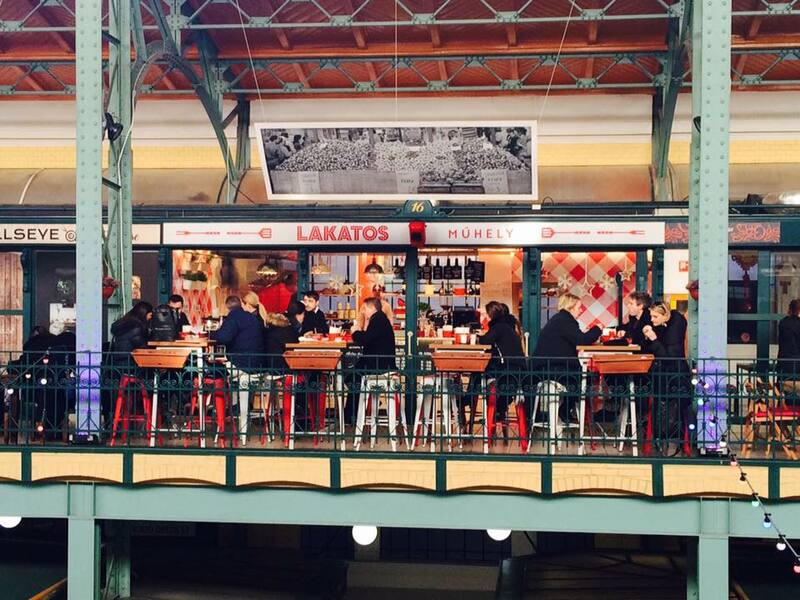 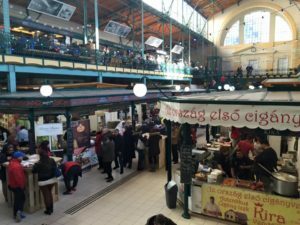 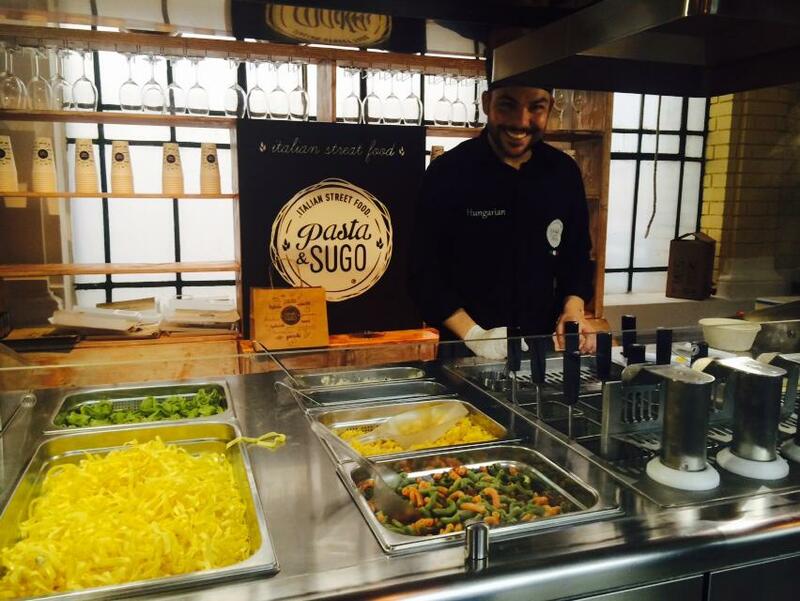 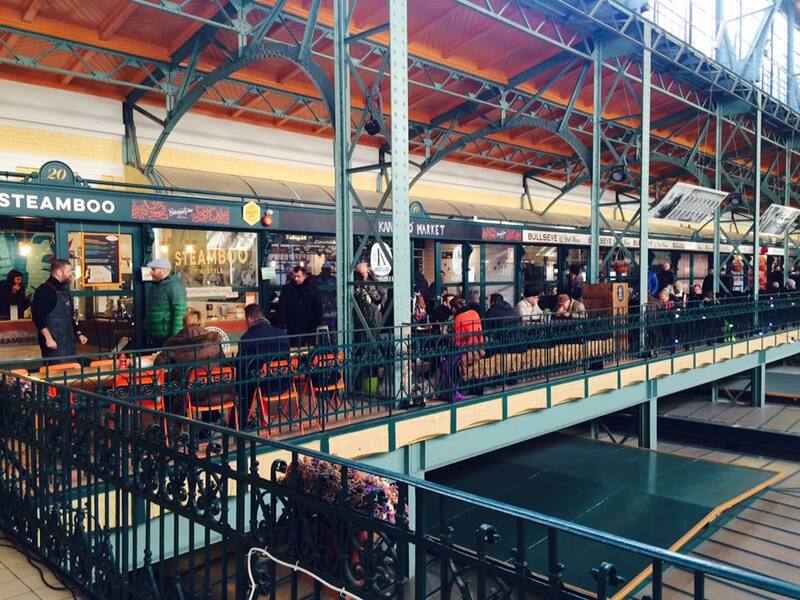 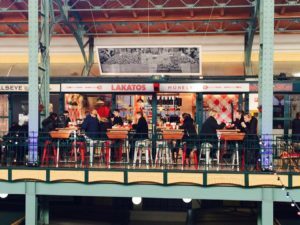 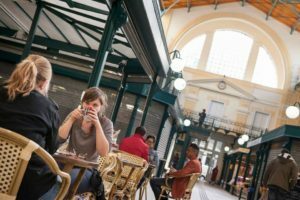 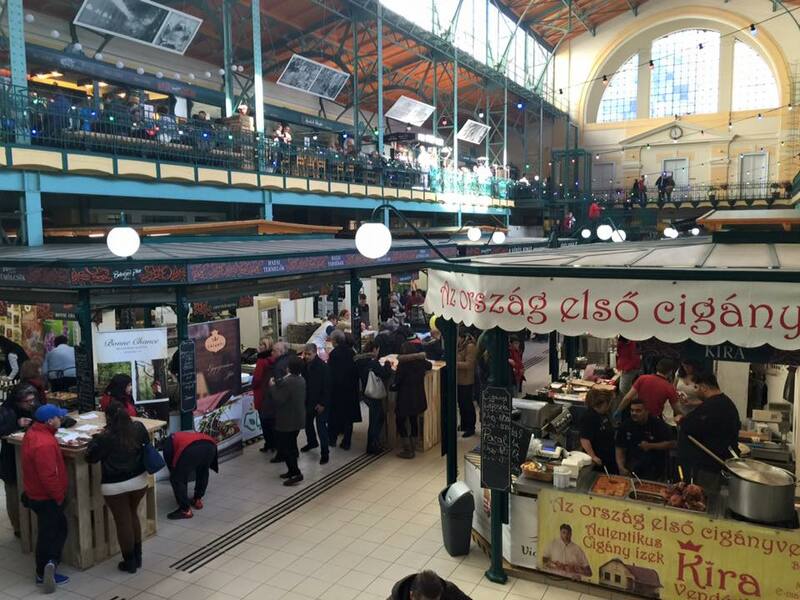 Discover and taste a special selection of the real Hungarian cuisine (such as the authentic Goulash Soup and some favourite desserts of the locals) on a Guided Market Tour, visiting the Downtown Market Hall and some further inner city locations. 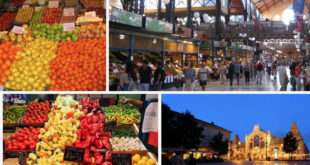 The Downtown Market Tour runs throughout the year. 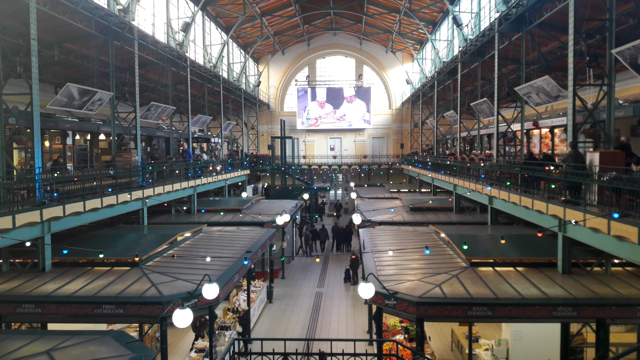 If you wish to book the tour on a different day, please contact us via email and we will send you a customised offer (depending on the group size, language preferred, and the date of your choice).